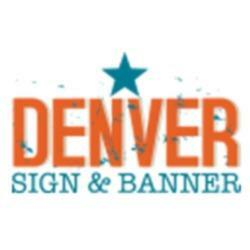 Denver Banner Printing - Vinyl Printing, Window Clings, Car Wraps, Trade Shows - Where To? 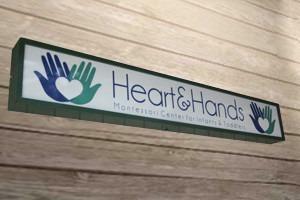 Denver's best sign construction and printing. From signs to banners, we do it all. Whether you need an engineered monolith sign or a banner for your event, we offer competitive prices, superior service and precision delivery.